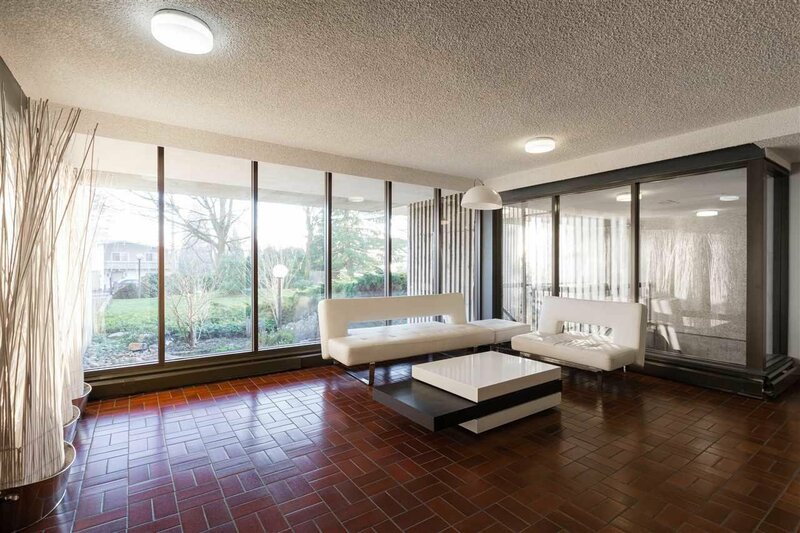 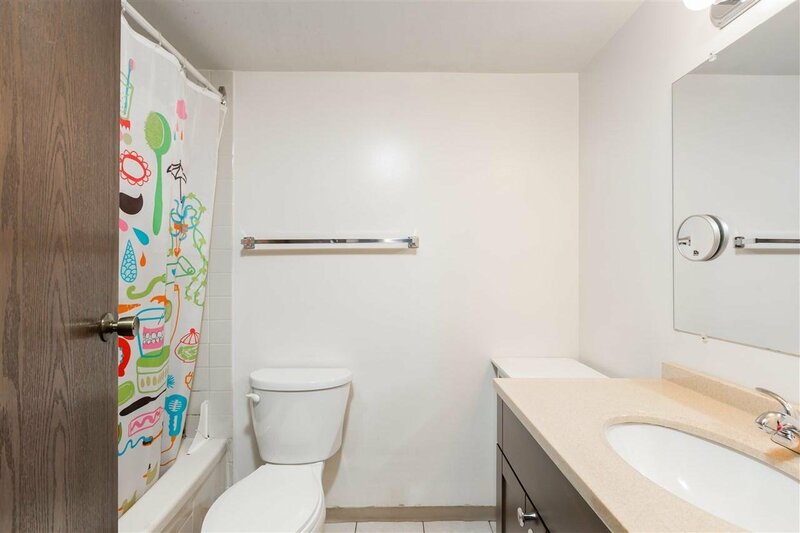 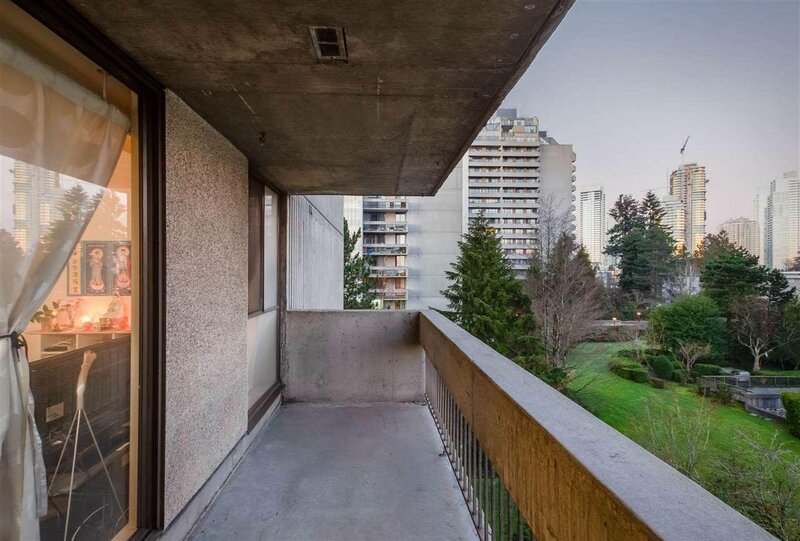 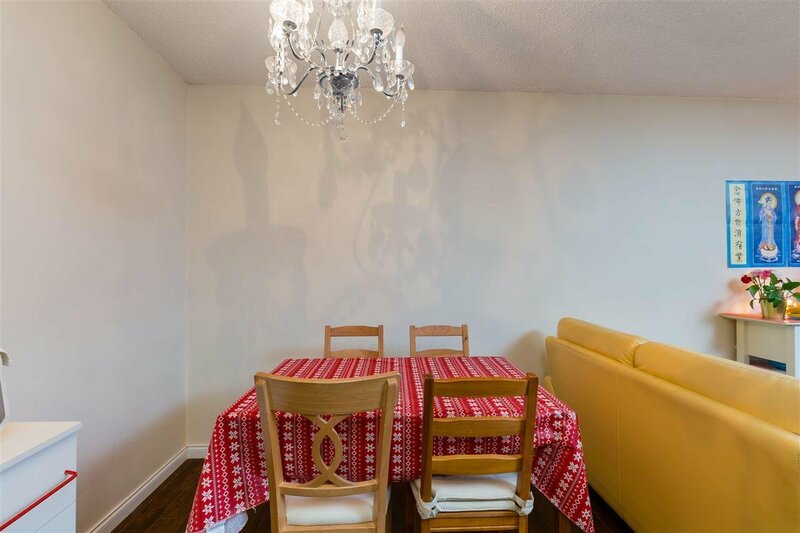 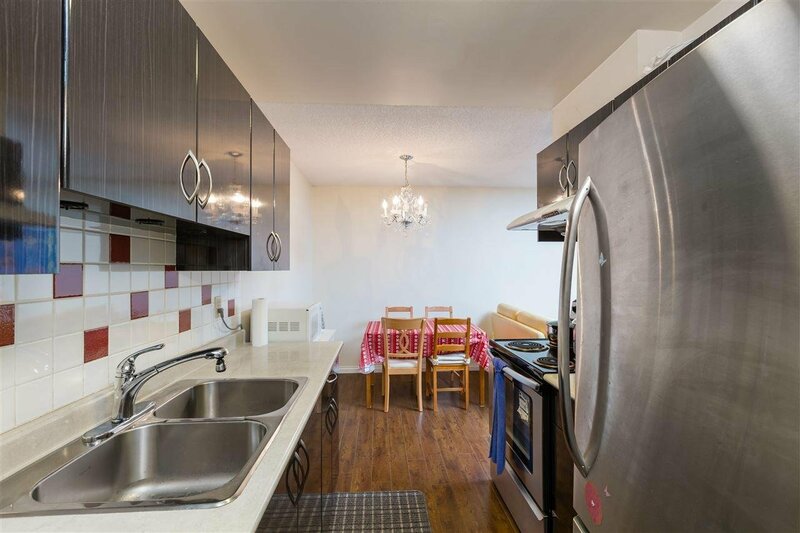 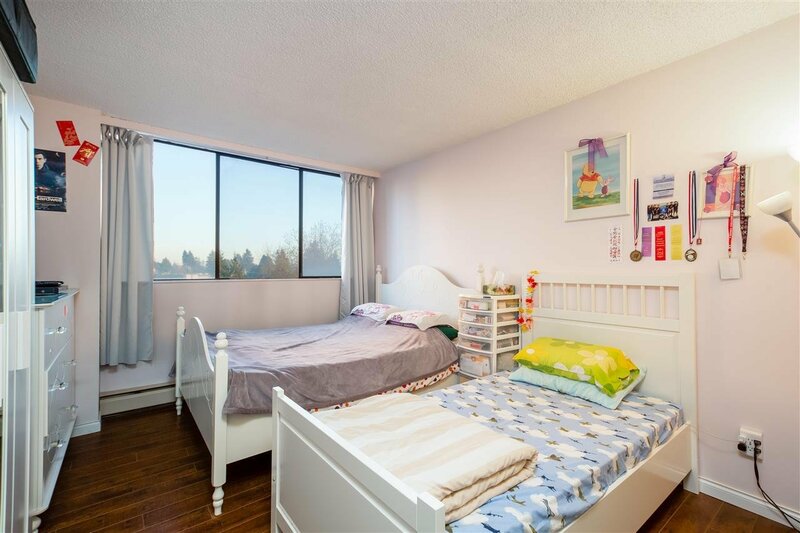 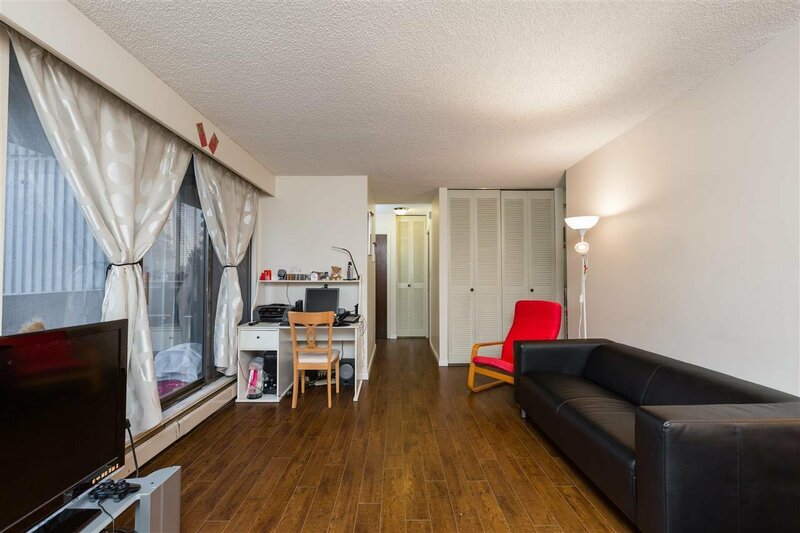 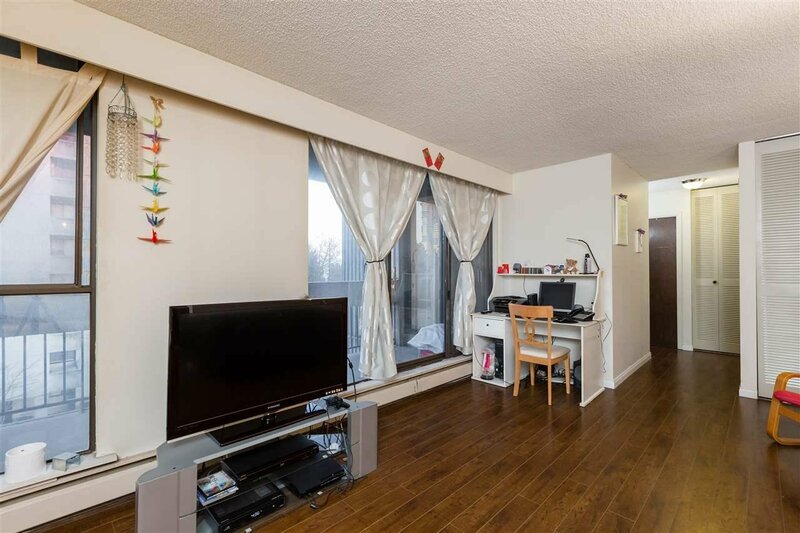 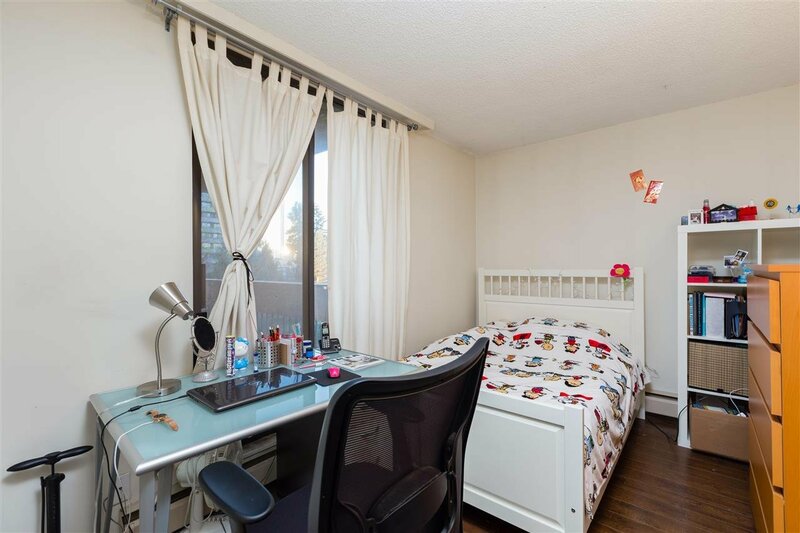 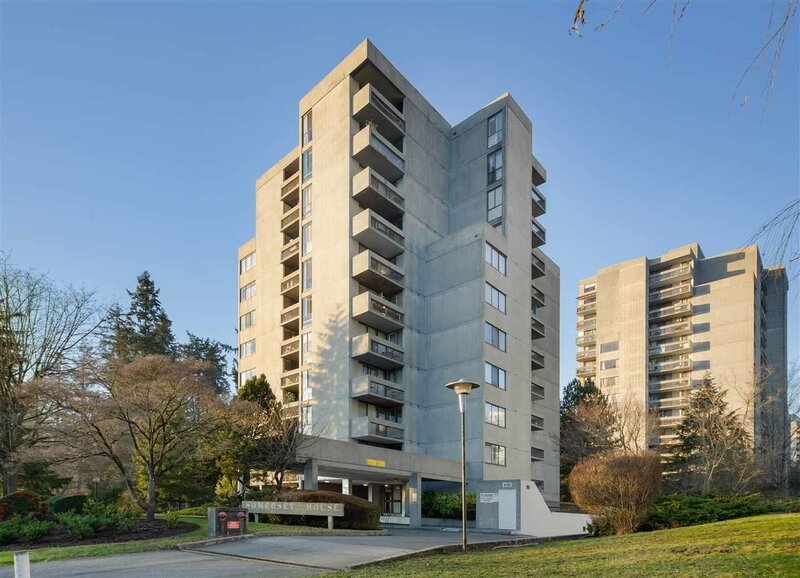 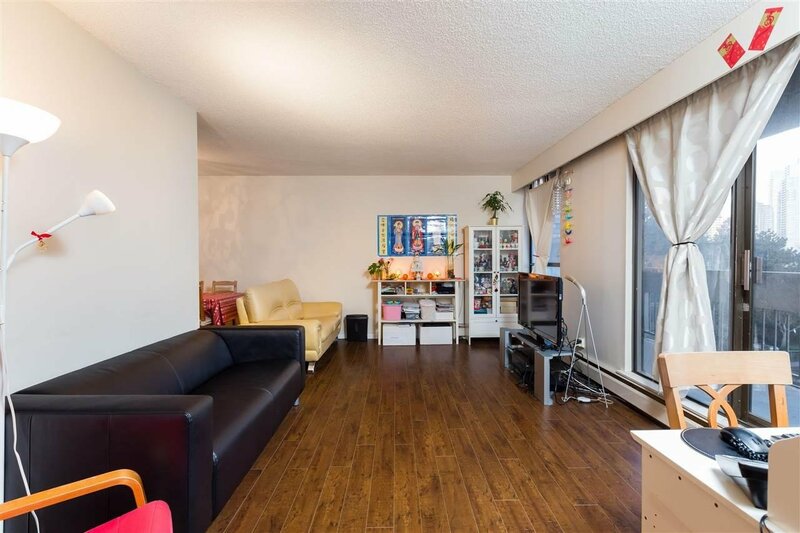 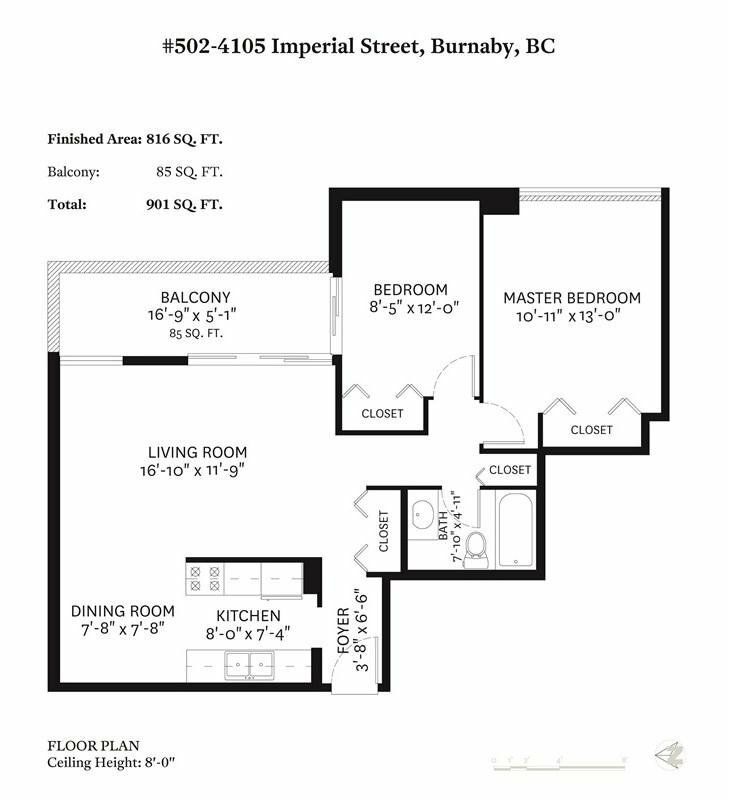 Highly desirable Metrotown area, this Updated 2 bedroom unit is very conveniently located near Metrotown Mall, Crystal Mall, Burnaby Public library, schools, restaurants and more. 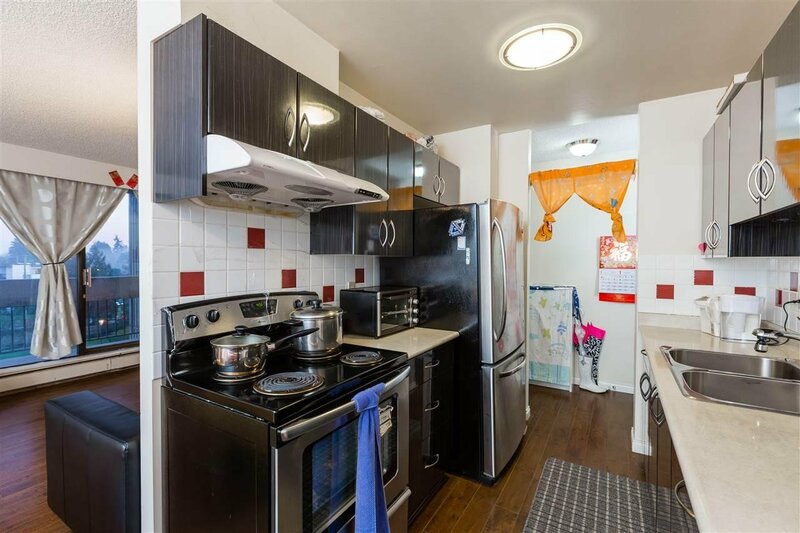 Updates include new floors, kitchen countertops, cabinets and appliances. 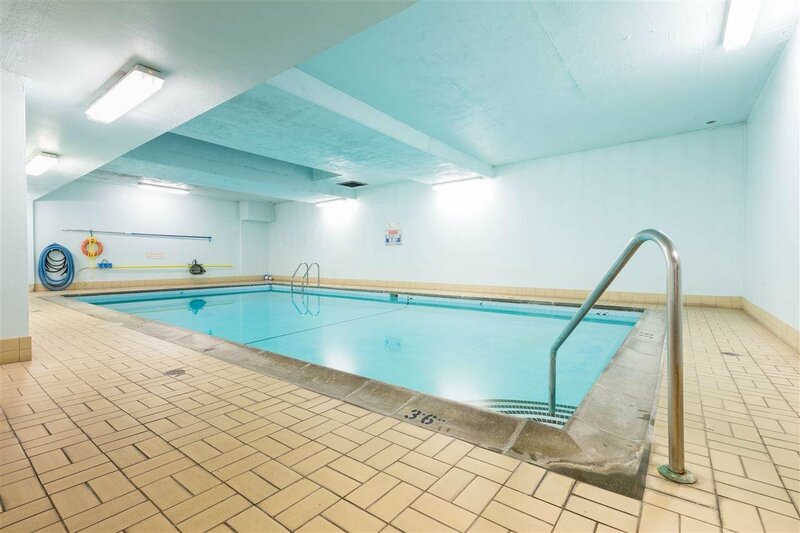 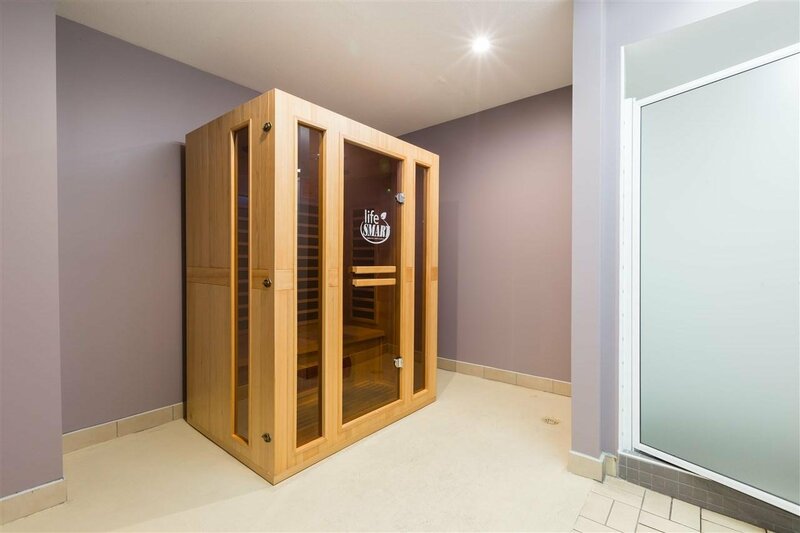 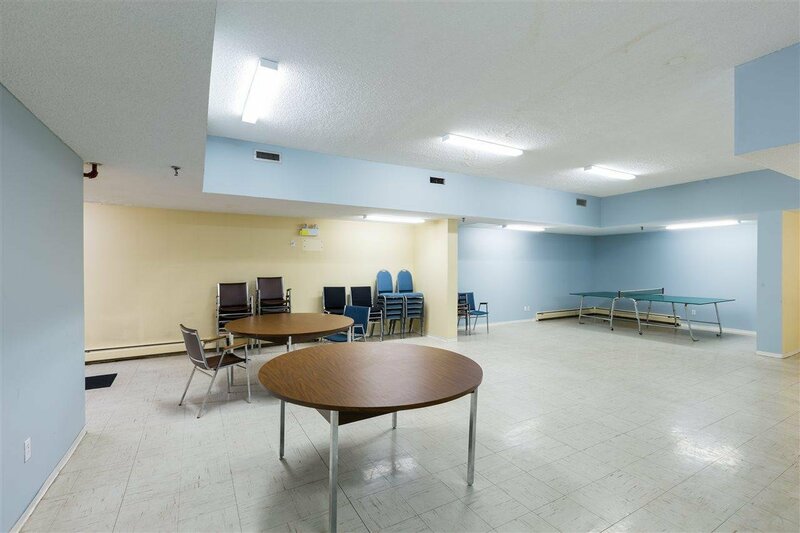 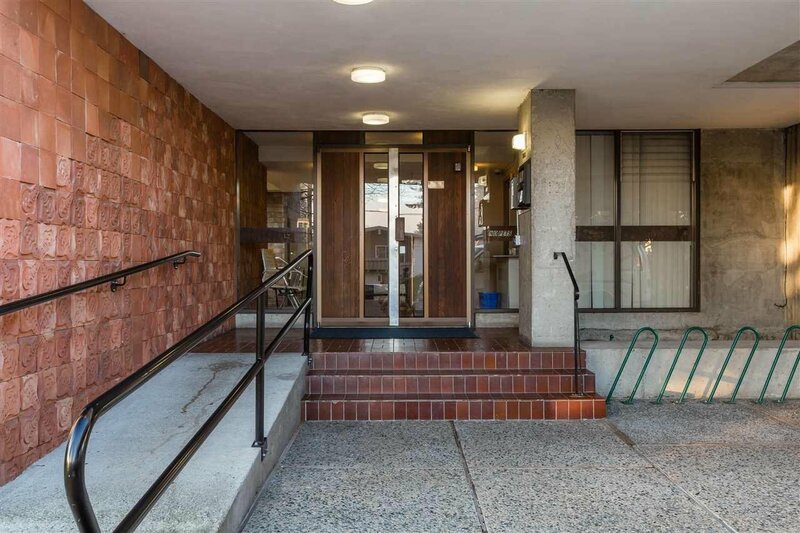 Building is well maintained and provides a great indoor pool and sauna year round, and you can even enjoy a game of table tennis in the Recreation room! 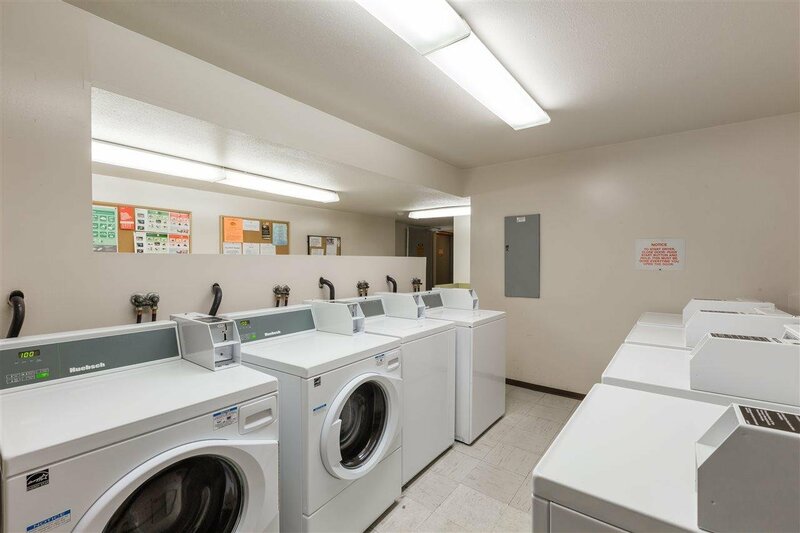 Lots of visitor parking for your guests. 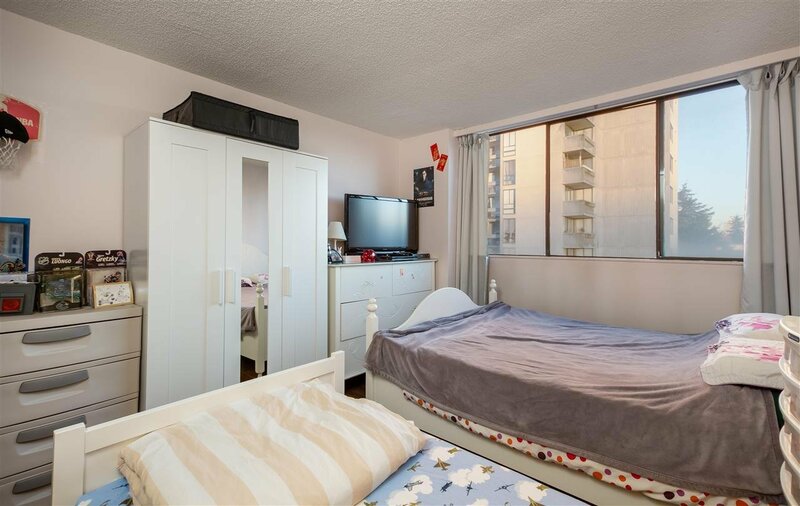 A few minutes walk to Central park, public pool, tennis courts, pitch and putt golf, and Swangard Stadium. 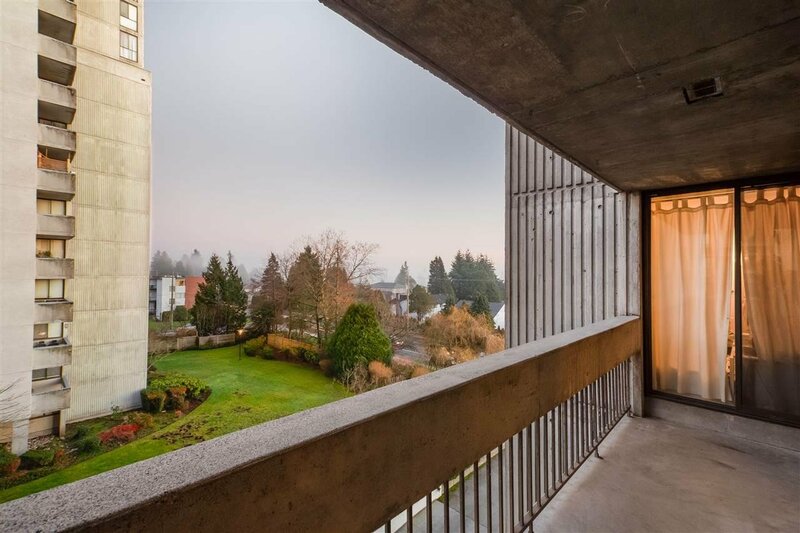 This location is hard to beat!